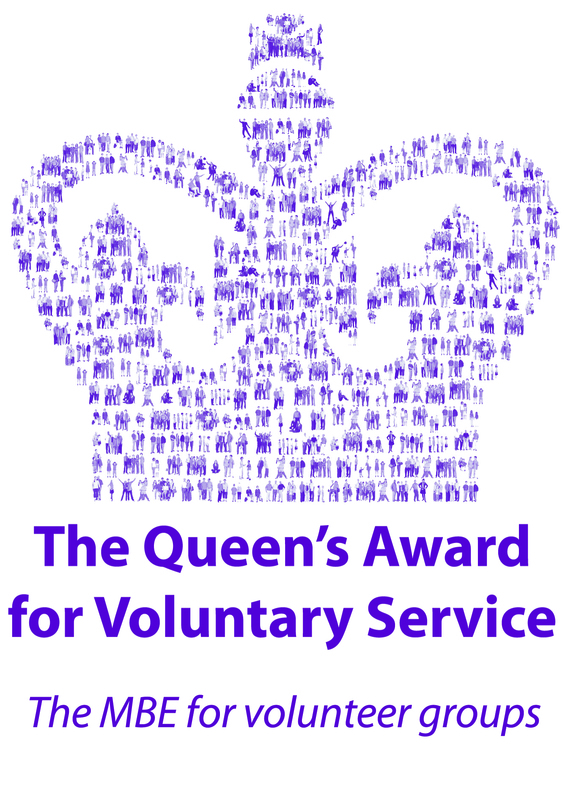 I am very pleased to tell you that today it was officially announced that Moray HandyPerson Services has been awarded, The Queen’s Award for Voluntary Service 2018. This very prestigious award is the equivalent of an MBE for voluntary groups and is not given away lightly. 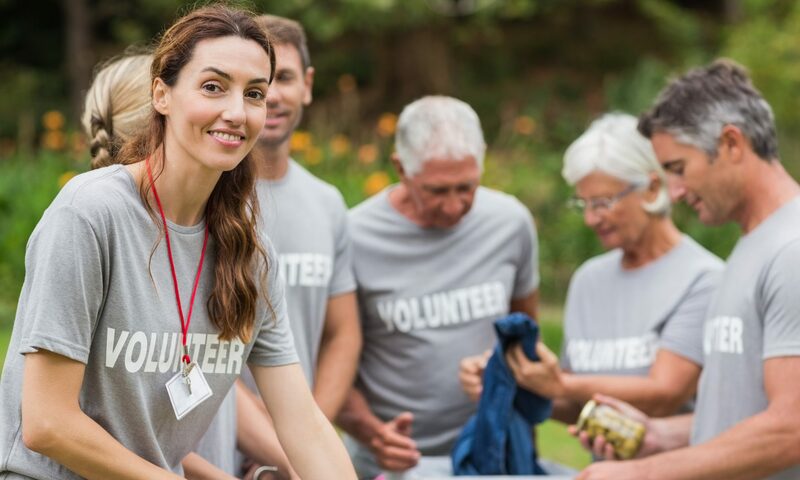 It is with enormous thanks to the work of all the staff and volunteers over the last 21 years who have all contributed to making the Handyperson Service the organisation it is today and which has been recognised at the highest level with the granting of this Award.